Last Sunday my dad went to Batu Maung to buy breakfasts for my family. He bought a packet of Wan Tan Mee(in hokkien) for me. Before I ate it I snapped for some photos to share with you all! 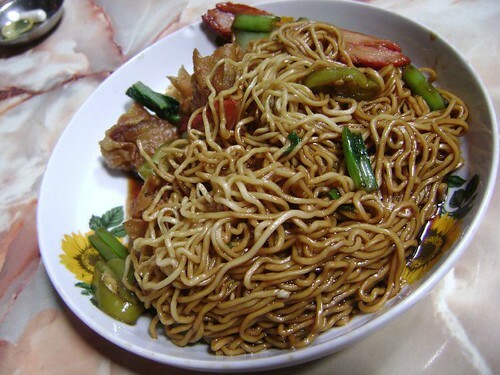 This plate of noodles is nice and special in the taste of the ingredients and mee is soft. I like this wan tan mee very much seems this is just the first time I tasted. This photo is not edited but seems it got a special effect. I like it! Many of ingredients right? XD. 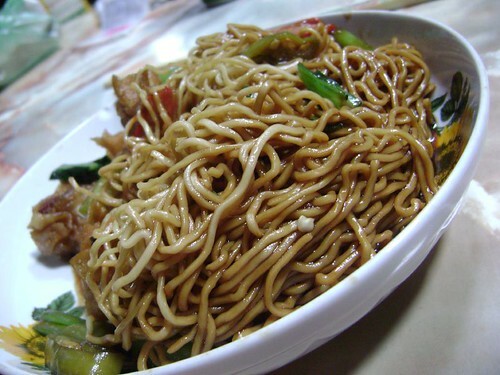 Only about RM2.20+ you can get this plate of mee! Overall view is like that. 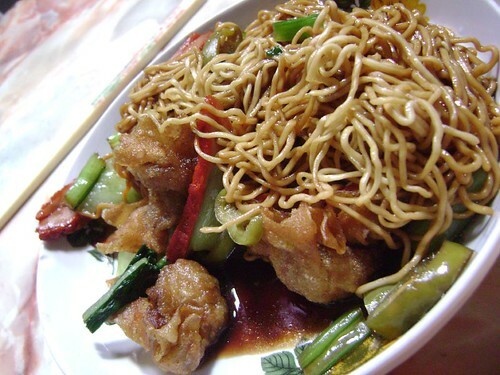 Is it delicious and are you starting hungry now? LOL. If you really need to taste it, drive to Batu Maung(near SJK(C)Boon Khai there). If not mistaken there have a lot of stalls selling breakfasts. Whatever mees or noodles you like, there sure got sell!